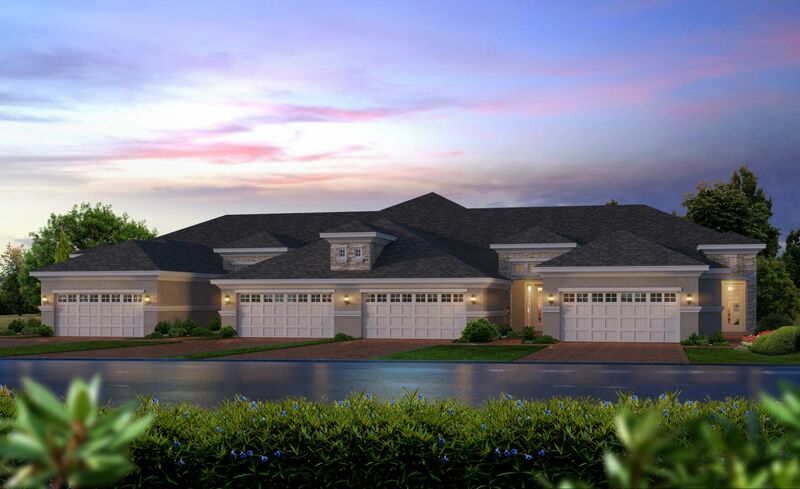 The Arbor II offers many desirable features through combined living and dining spaces. Grand sliding doors lead out to a covered lanai and provide plenty of natural light. The master bedroom boasts its own private bathroom complete with two walk in closets. Perfect for new families or empty nesters choosing to live in the beauty of Florida! What is the better long-term investment, new or used? See how a resale stacks up against a new Arbor II.